Hundreds of product liability lawsuits regarding the shingles vaccine, Zostavax, are currently pending in the federal multidistrict litigation (MDL). Recently, U.S. District Judge Harvey Bartle III issued a pretrial order that requires the involved parties to file a plan that would be used to select a small group of bellwether cases. These bellwether cases will be prepared for early trial dates. An MDL is different from a class action lawsuit. Whereas a class action lawsuit is resolved with a single trial, all of the plaintiffs joined to an MDL retain their right to an individual trial by jury. The Zostavax lawsuits were centralized in an MDL for the purpose of consolidating and streamlining the pre-trial proceedings. Bellwether trials are held so that the involved parties may assess the reactions of jurors to physical evidence and testimony. If the bellwether trials result in significant jury awards for the plaintiffs, the defendants may feel greater pressure to settle the rest of the cases. Any remaining cases that are not resolved with a settlement agreement will be remanded back to their home districts for trial. Judge Bartle’s pretrial order, which was issued earlier in January 2019, called upon the parties to file motions that pertain to the bellwether cases, specifically to their selection and trial. The motions are to be filed prior to January 29, which is when the next status conference will be held. Since Zostavax was introduced by Merck in 2006, it has been associated with several reports of outbreaks of shingles, even though the vaccine is intended to prevent that disease. This single-dose vaccine is also linked to severe complications, including life-threatening meningitis, paralysis, traverse myelitis, chronic inflammatory demyelinating polyneuropathy (CIPD), and other serious, life-altering complications. Some plaintiffs have claimed that they developed serious nerve damage, including Bell’s palsy and sixth nerve palsy. Both of these disorders involve nerve damage on the facial region, causing problems such as facial drooping and stiffness on one side of the face. To date, the defendants who manufactured the vaccine face more than 384 lawsuits filed by plaintiffs from around the country. The cases were centralized into the MDL in part because they each presented similar statements of fact and allegations against the defendants. It is typical of a Zostavax lawsuit to claim that Merck either knew or should have known that the shingles vaccine contained a virus that wasn’t sufficiently weakened, and that it was unreasonably dangerous for use. In some vaccines, the viral matter used is deactivated or dead. It’s capable of tricking the immune system into manufacturing antibodies to that virus, which provides immunity from the disease. However, some vaccines are made with live viral matter. These live viruses are attenuated, or weakened, presumably to the point at which they do not pose a threat to human health. The plaintiffs who filed lawsuits regarding Zostavax allege that the defendants failed to attenuate the virus to a safe degree, which allegedly caused the outbreaks of shingles among vaccinated adults. 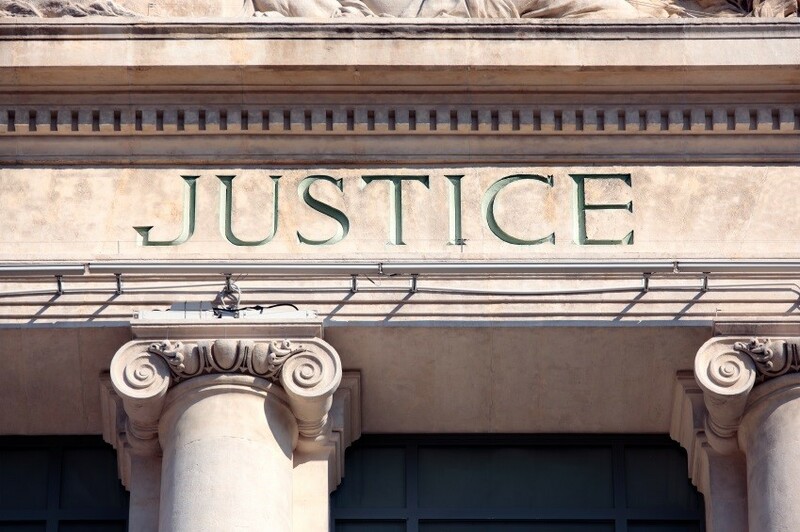 It is quite likely that additional drug injury lawsuits will join the MDL in the coming months and years, particularly as more patients become aware of the connection between Zostavax and complications.